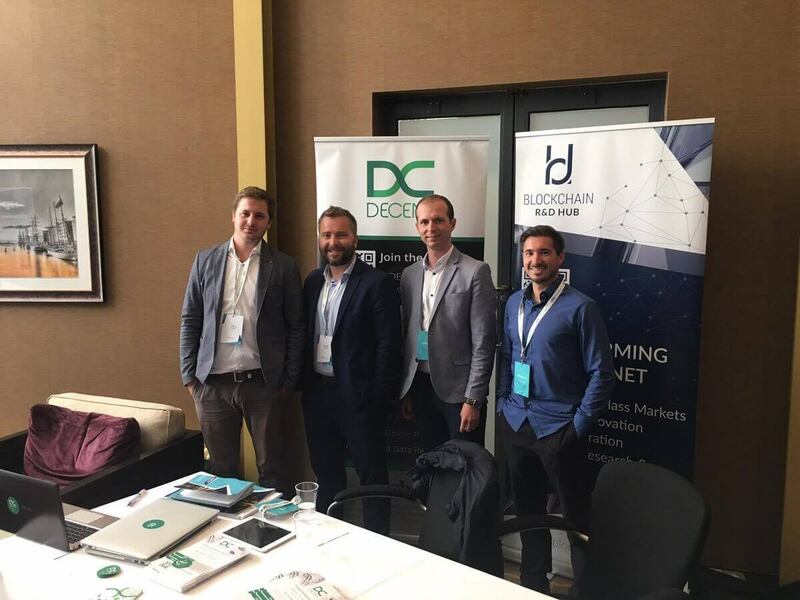 DECENT traveled to Dublin, Ireland to attend the 0100 Conference for Venture Capitalists and Private Equity Investors on May 10th, 2017. 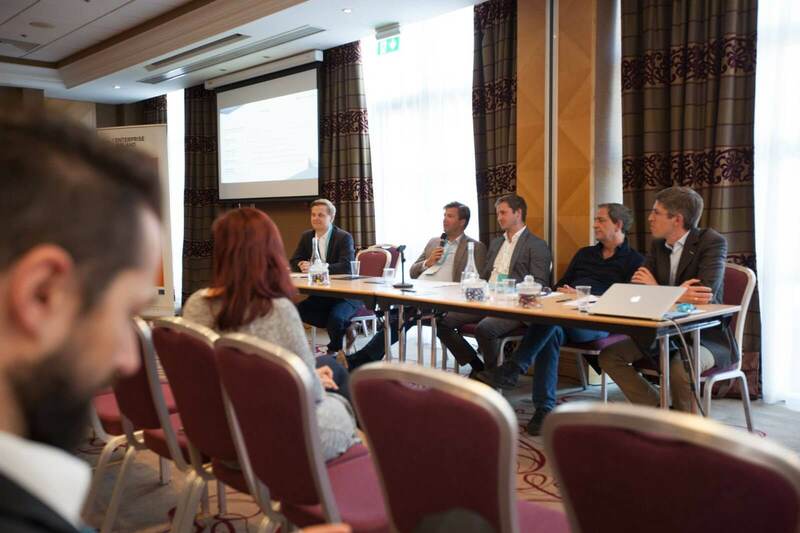 The event by 0100 Conferences in Dublin was held at the Hilton Hotel and featured an impressive list of highly educated, distinguished, and well renowned venture capitalists and private equity investors. More than 70 industry leading professionals gave presentations and participated in panel discussions. 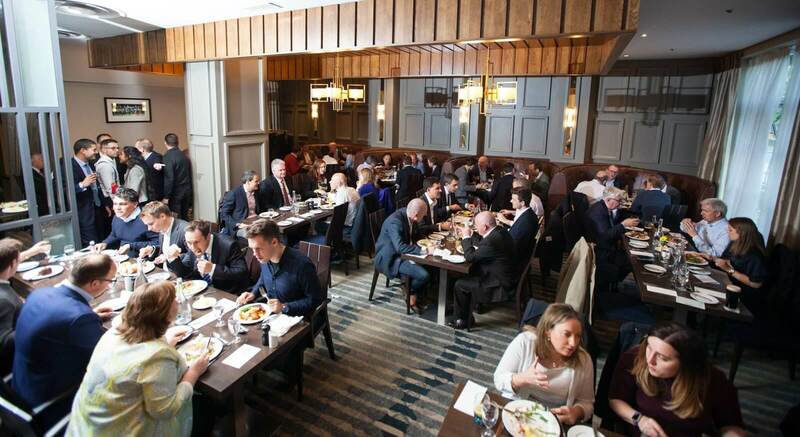 The conference had an overall audience of greater than 350 attendees and ample opportunities for networking including a catered lunch and an after conference cocktail hour at the hotel bar and restaurant. 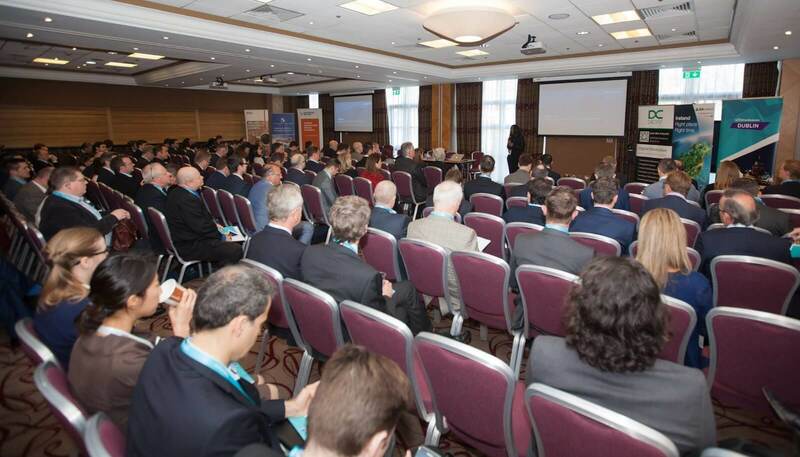 3 large conference rooms were set up to host numerous presentations on a wide range of topics such as early stage investment, brexit implications, cross border investment, value creation, fintech and deal sourcing. It was a full day of informative presentations and interesting panel discussions. 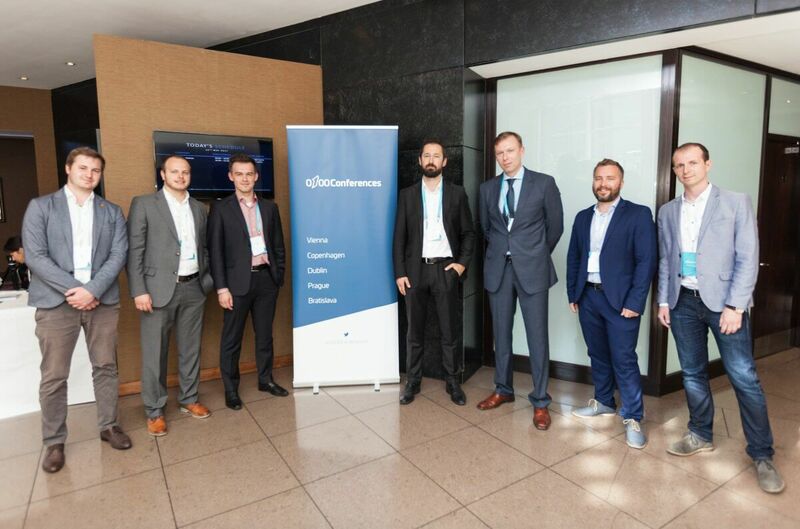 In the afternoon, DECENT Founder and CMO, Matej Boda was honored to moderate the FinTech panel. FinTech, the portmanteau of Financial Technology, is popular field for venture capitalists and private equity investors. Due to the development of game-changing technological innovations, such as blockchain, financial professionals involved in FinTech are facing a new world of investment opportunities. Joining Mr. Boda in the panel discussion were 4 of the top investment minds who shared their extensive wealth of knowledge about various FinTech topics. Managing Director of FinTech at ING, Jan Willem Nieuwenhuize, offered his expertise in the field of venture capitalism during the FinTech panel discussion. ING is a leading global financial institution with more than 52,000 employees and a presence in over 40 countries and an expansive portfolio of investments including projects focused on innovation, sustainability and blockchain. Founding Partner of Passion Capital, Stefan Glänzer contributed his knowledge of the FinTech world. Passion Capital applies the experience of their successful entrepreneurial staff to help early-stage teams and founders create solid digital media/technology companies. Another panelist presenting in the FinTech discussion was Radboud Vlaar, the Founding Partner of Orange Growth Capital (OGC). Their goal at OGC is to be the initial investor in projects and accelerate the scaling and monetization of growth in new businesses. Gavin Holland, Partner at Anthemis Group, put forward his professional opinion during the FinTech discussion. Anthemis Group has a diversified portfolio with investments in 42 different companies and are dedicated to reinventing financial services for the digital world. The presentations and panel discussions throughout this conference provided vast insight into new developments in the world of Venture Capital and Private Equity Investing. The team members at DECENT are excited for the fast upcoming changes in the financial sector and the implications they will have for the future. Subscribe to our newsletter to stay current on DECENT activities and follow our Slack and Telegramdiscussions to see what we are working on next.